Once your wedding day has finished, your photos / film are the only physical things you have left to reminisce over. The investment you make into your memories lasts longer than one day. It's so worth the investment! 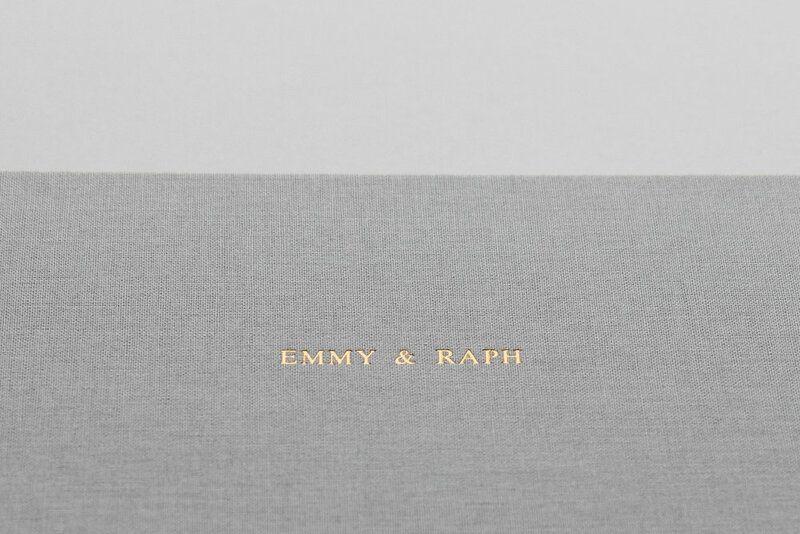 *Wedding albums are designed in house and delivered with your presentation box. 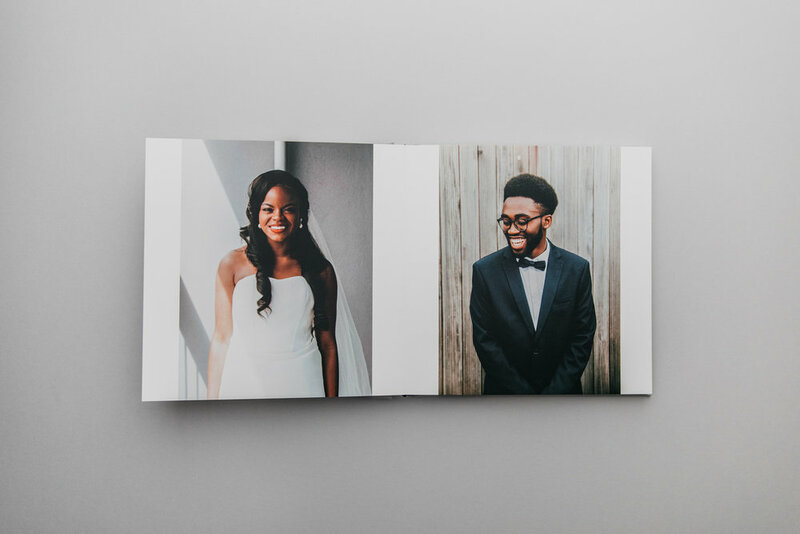 As of 2018, if you book either package 1 or 2 you will also receive a complimentary printed layflat photo album. 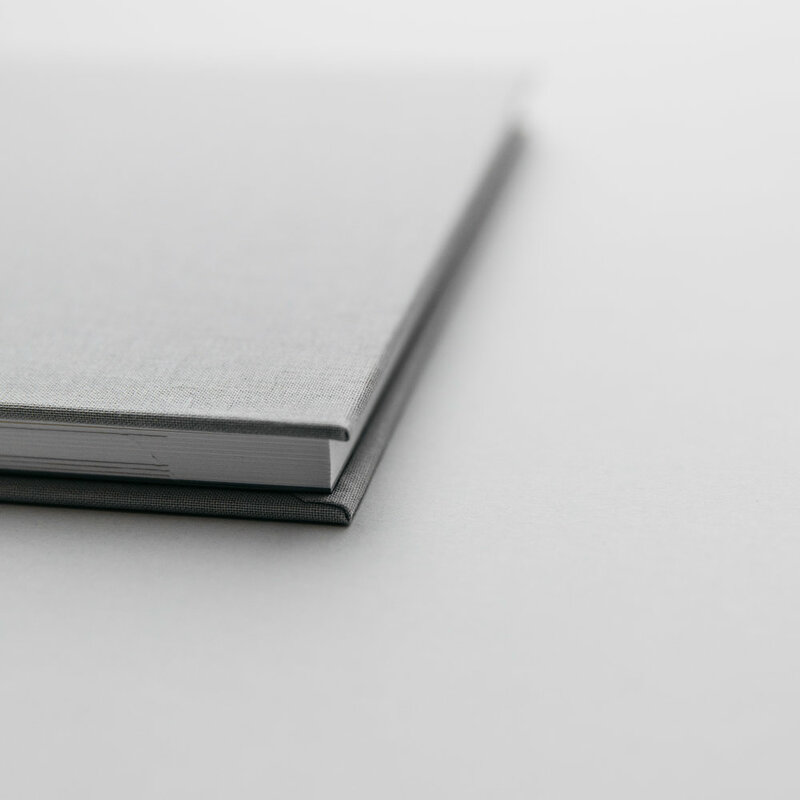 Designed by Oak & Blossom and printed by Artifact Uprising in Seattle, these printed layflat albums are made to last. and that’s pretty special if you ask us. Europe or further afield - we love to travel and would be honoured to be considered to being apart of telling your wedding day story. Click here for more destination wedding information. We only partner with the best companies to provide our material elements. 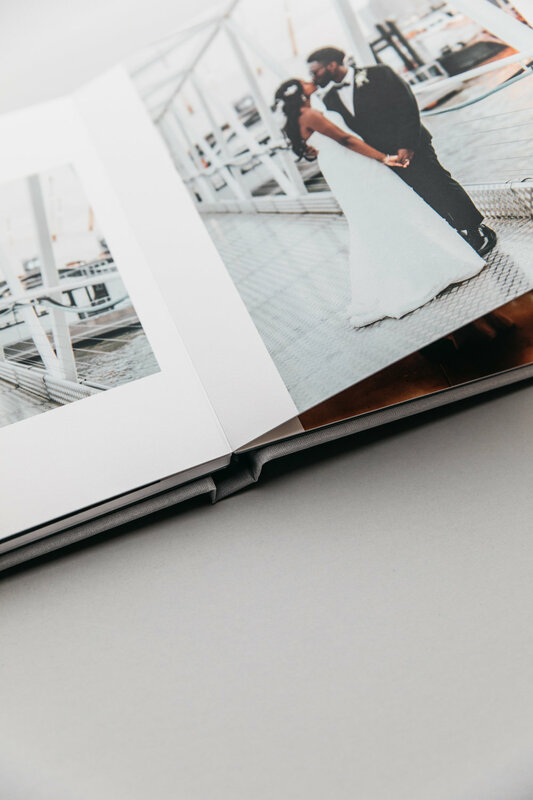 For our wedding albums, Artifact Uprising hold a 'Materials Matter' policy as well as a high standard of employment conditions. Our oak wooden boxes are designed, made and delivered in the UK and use sustainable methods of production. Please do send us an email to say hello / check our availability. If your wedding if a little shorter than normal, do send us an email to get a bespoke quote. It's likely the questions you have about our packages have already been asked! Head over to our frequently asked questions page to see if we can help. Alternatively, please feel free to send us an email.